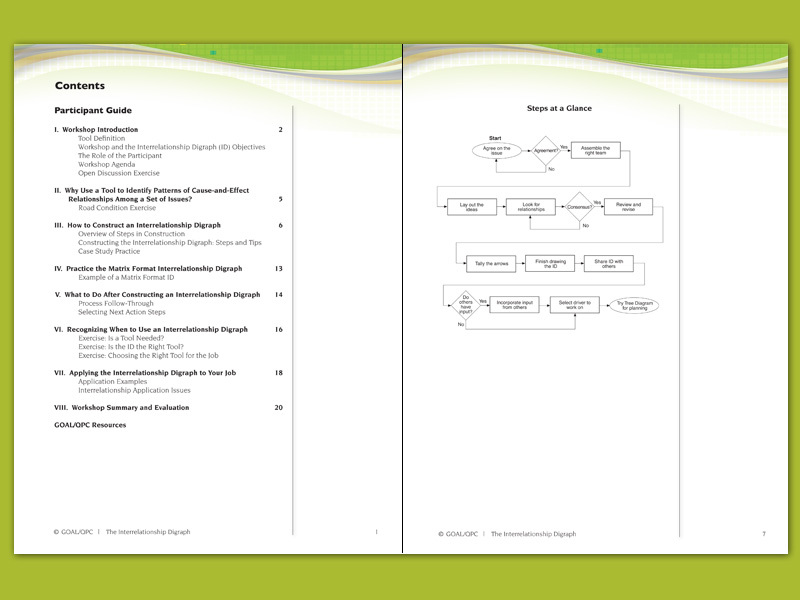 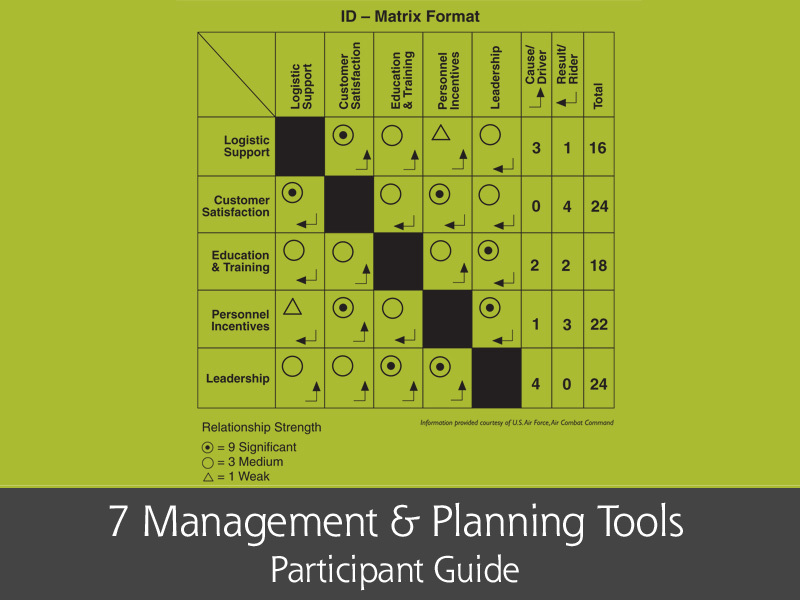 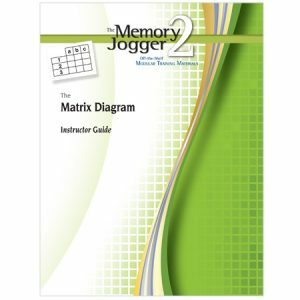 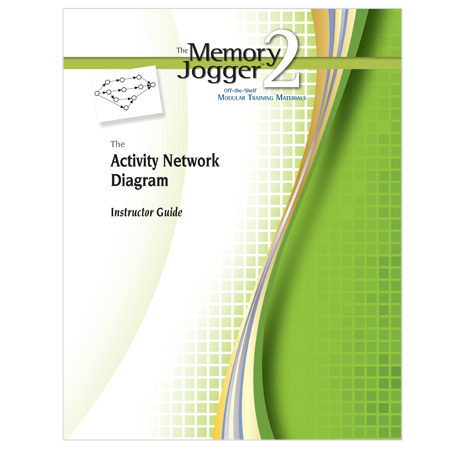 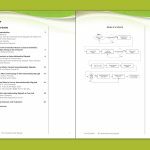 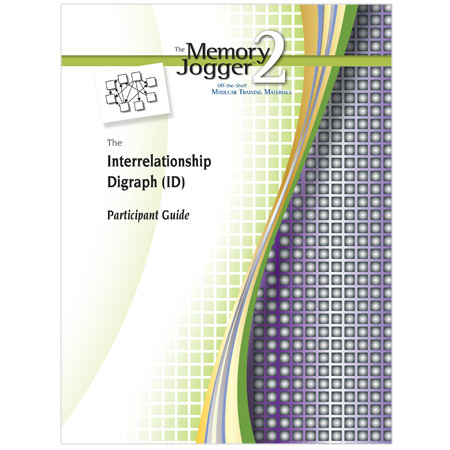 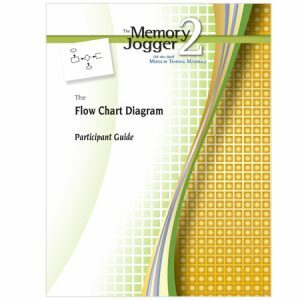 The Memory Jogger 2 Off-the-Shelf Modular Training Materials provide instructions for the effective preparation and implementation of workshops to train everyone in your organization. 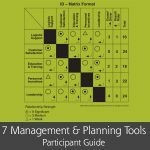 Each Training Module covers a different tool and is written in simple, easy-to-understand language that explains the tool and its uses. 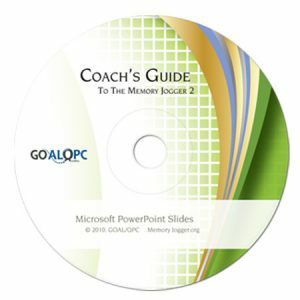 Icons in the Instructor Guide assist the instructor in directing the workshop by pointing out suggestions for additional reading and resources, suggesting phrasing to explain key concepts, and providing specific page numbers in the Participant Guide that correlate to the matter under discussion.